I hope you’re all well its been a busy busy week for me , I worked 7 days in a row all 8 hour shifts and late nights , so its nice to have a day off to write a little blog post. This weekend it was my sisters 18th birthday and I was in search for a really good foundation since I wanted to invest in something that was going to make my skin look amazing for the night and also last throughout the night. 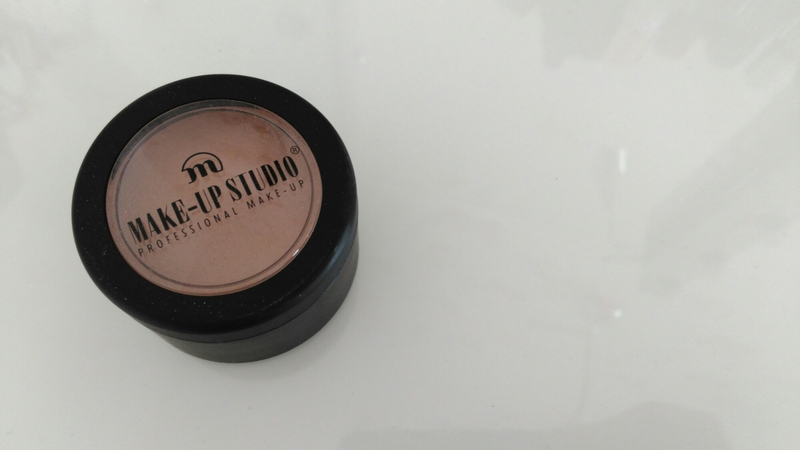 I decided to takea trip into Derry and go to the Paddy McGurgan makeup pro store and check out what they had to offer in foundations. I have quite dry skin so I knew I wanted to try something that wasn’t going to cling to any dry spots or make my skin look worse than it was. I opted for the Makeup Studio Face It Cream Foundation in light beige since it offered that dewy glow to my face but also promised to stay put for those long hours of partying. The foundation comes in a little pot ( which is super cute and different to what I was used to ) and you’re able to attach any other colours you have together and stack them up! 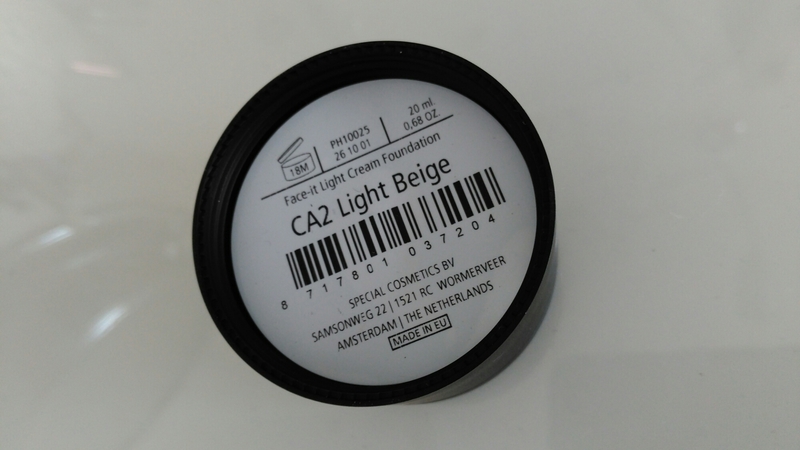 ( which I also found really cool for the aspring makeup artist who needs different colours in their kit) The foundation cost £24.50 which came out at around €29 for me. I applied my foundation with the real techniques buffing brush , it was recommended to use a duo fibre brush for this foundation but I found I didn’t have much control over it , so decided to change the brush I used and it worked a treat. The girl who colour matched me also said that the foundation would easily last you 6 months since you really don’t need to use all that much to get a full coverage look, and she was totally right! The foundation applied evenly and naturally it literally looked just like my skin. I was so pleased with this foundation since it really did do what it promised. The foundation lasted all night even after all the dancing and drinking that we did! you can follow me on twitter and instagram to see what I get up to when I’m not blogging! So I’ve been debating whether to write this post for a while now , or just completely leaving it. I decided what the heck and here I am now , writing a long winded post yet again. I know I’ve been very distant on this part of the internet for a while now , since last year really, but I feel more like myself now than I ever did. From past posts you’ll realise that I left college and took time off to decide what I really wanted to do with my life , I found a job and started earning a decent income that kept me going. I have always had a fair idea of what I wanted to do in life and it was always going to be with makeup. I have ALWAYS wanted to work with makeup , I just love that makeup can change a persons mood for the better and I adore seeing people happy and thats what I really want to do in life. For a while it looked like it wasn’t really going to happen , a lot of people told me that its not a sufficient job , there’s no real calling for makeup artists out there these days and that anyone could be one. I think thats what really put me down in the dumps the past few months , since I felt like that dream that I really wanted to make a reality was never going to be in my reach. The past few days I really pushed myself to fall back in love with the idea , and its worked , I think that the little push really just showed me that this is what I want to do in life , and I CAN make it my career. I’ve decided to research different schools around me that will help me with my career different courses and class that I may be interested in too. and just really push myself and ignore what other people are saying. I find that you really need the passion and drive to have a career in something artistic or different , you really need to ignore the negative and think of the positive and there is always going to be people criticising your work , or just you as a person. I think that this week past has just taught me that I want to become a makeup artist more than I’ve ever wanted to and I’m willing to do whatever it takes. Not to sound supper sappy but no goal is ever out of reach , only you can determine whether or not you can or can’t achieve something! It’s me , the person who couldn’t update her blog for a VERY VERY long time! I suppose life got in the way , and I’m not going to lie , I’ve been incredibly lazy too , so much has gone on these past few months , that I felt I needed to take a breather and collect my thoughts and go from there. I suppose the first thing I want to address , is the direction I want to take my blog , I’ve never had a schedule , a set time when I would post so I want to try my hardest now to set one , I’m starting a new job next week so I’ll know roughly when I’ll be able to post and get new content up then. I feel extremely embarrassed that I haven’t posted in so long.I also purchased a lot of Makeup Revolution items and I’m thinking on doing a haul or review on some of them , let me know down below if you would like to see that. Secondly , I FINALLY go out of the course I hated. If you didn’t already know I was doing applied computing in college and absolutely hated it! It wasn’t for me and I just didn’t see myself doing it. That brings me on to my next topic! Next Year I will be training to become A MAKEUP ARTIST! It’s always been my dream to become a makeup artist but I was always told I needed to get a “proper” degree first , after a loooooong sit down with my parents , they knew I wasn’t happy with what I was doing and instead of making me go through something I hated , they understood and let me drop out to do something I loved. So right now I’ll be working full time , trying to save up for a car and also working towards getting a qualification in becoming a makeup artist , I have a lot more time now too to write my blog without worrying about exams and papers , so hopefully I’ll be straight back at it! 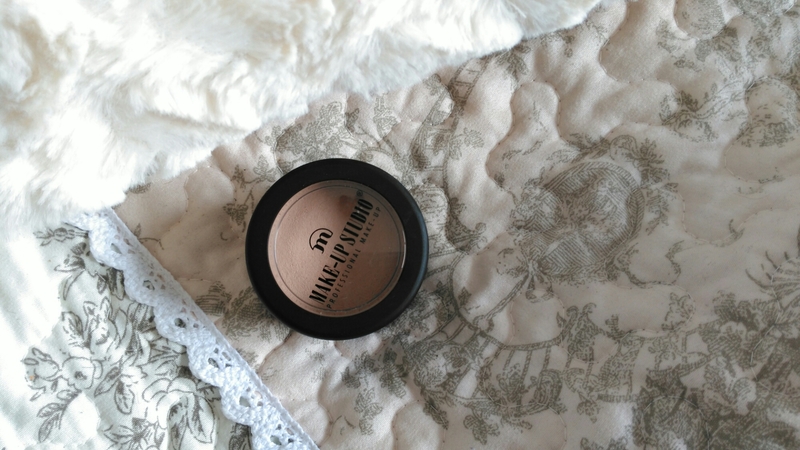 It feels like forever since I’ve done any sort of review on eyeshadows or makeup of any sort so I thought I would review the wet n wild Comfort Zone Palette. I picked this up in my local Penneys ( primark to anyone from the UK) I had previously wanted to get the Walking on Eggshells palette But I seen this one and I’m trying to experiment with more colours these days and the green was just calling my name! I had previously watched tutorials on youtube using this palette so I felt the need ( obviously) to go out and buy it. So onto the palette! I’ve watched many tutorials using this palette on youtube and the colour pay off looked amazing. I spent a whole day reading reviews and looking at swatches on different wet n wild palettes but I came to a decision that I needed the comfort zone palette out of all of them , the most. I swatched this the minute I got home and I literally died on the spot. These eyeshadows are beyond fantastic! They feel luxurious and rich and just high end! The price of this palette is amazing since the quality is so rich and creamy! 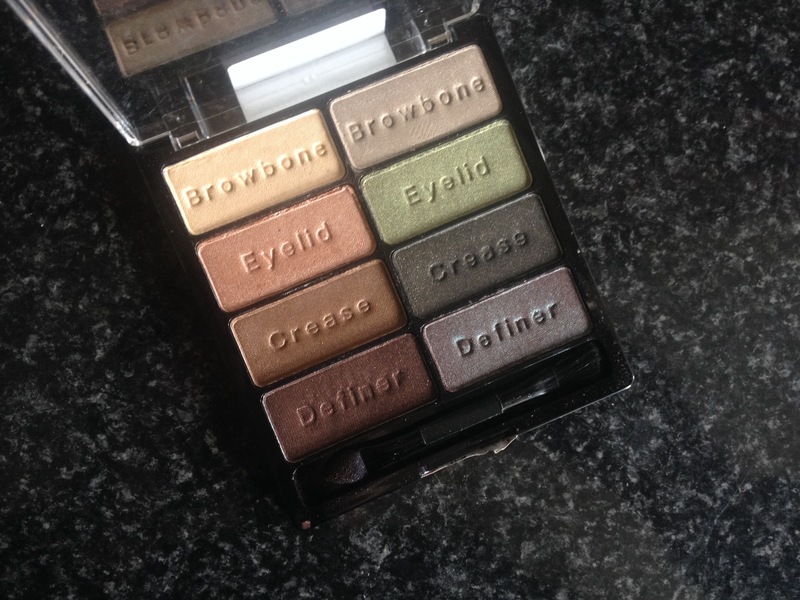 I purchased this palette for around 5 euro.Bargain! In the palette you get 8 shadows , I like to think of one row as one eyeshadow look and the other as another eyeshadow look , but who’s to say you can’t mix together and use them together? I would give this palette a 10/10 there really amazing for the price and I can’t wait to pick up more! I adore drugstore products , If I can find an amazing dupe for something I wont hesitate to purchase the cheaper alternative. Also so so sorry for the crappy iphone picture of the palette , my room is currently being decorated and the painter was in today , my camera and leads were all in my wardrobe and they’ve been covered to save it from the paint haha should of took it out! whoops!